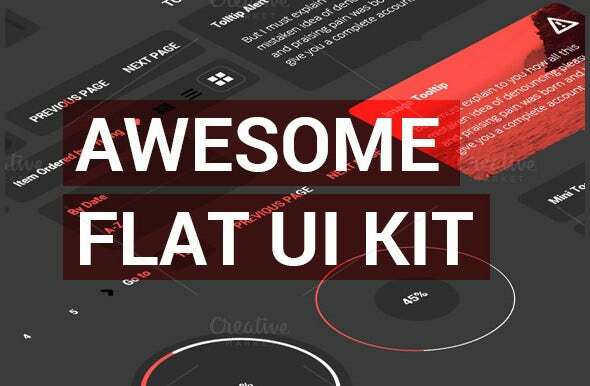 UI PSD templates are abundantly available online and many of them are even for free. 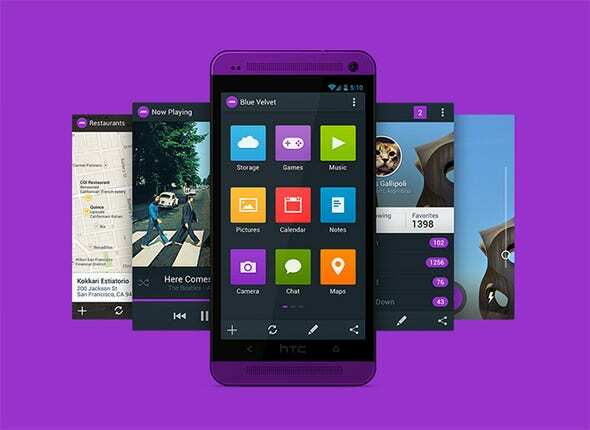 While most advanced designers would opt for a paid version, some go for the free ones too. 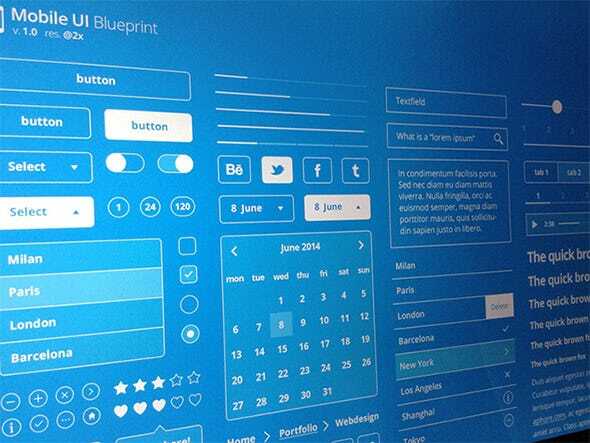 That, however, doesn’t undermine the quality of the free user interface design templates. 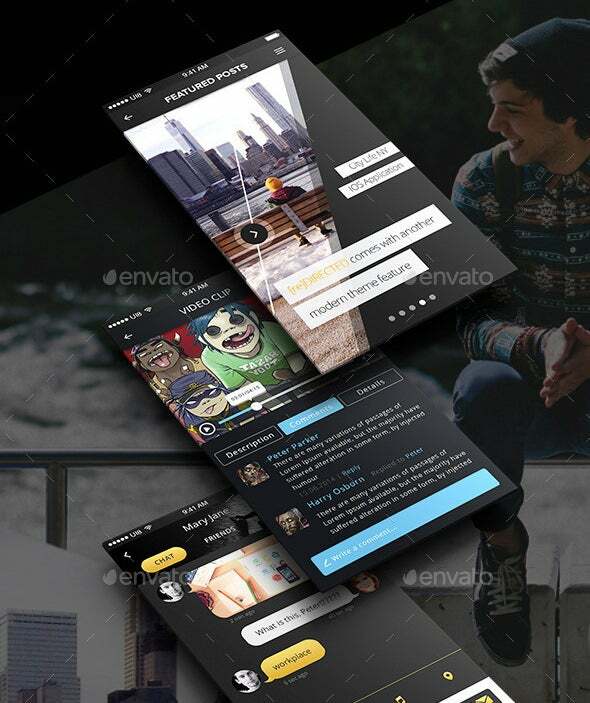 You may also see Best PSD App Templates. They are of premium quality. It’s just that the paid versions are a little more sophisticated. If you had to ignore the sophistication part, both of them would probably be seen on the same footing. 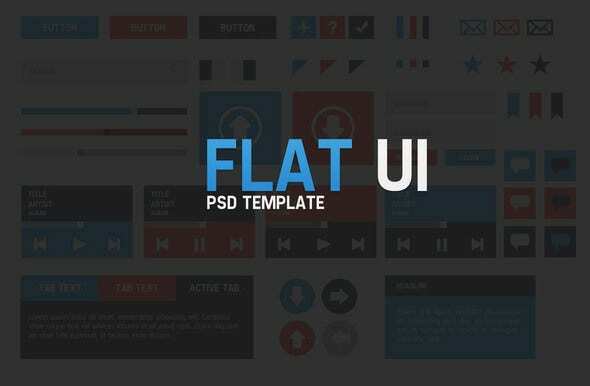 This minimal design pattern template vector file for Photoshop is indeed a very useful design theme for designers. The minimal and colourful nature makes it very useful in various types of projects. One can download the files from the link right below. 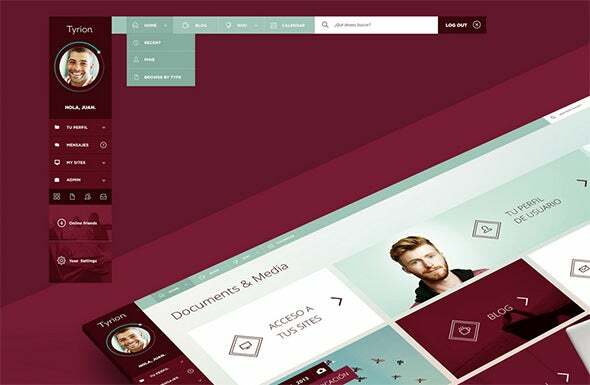 The velvet UI PSD template as the name suggests is a very smooth and subtle design. The sober and brushed colour tones of this vector PSD template add to the appeal of the design and its soft look makes it suitable for both professional and casual design purposes. The colour palette provides a shower of freshness amidst the bold professional edgy design. The blueprint design has always been associated with technology and sci-fi objects. This vector PSD template for Photoshop is one such design theme which has a futuristic feel to it. The use of several tones of blue and the sleek texts make it look extremely classy and it can also be customised on Photoshop according to one’s own needs. 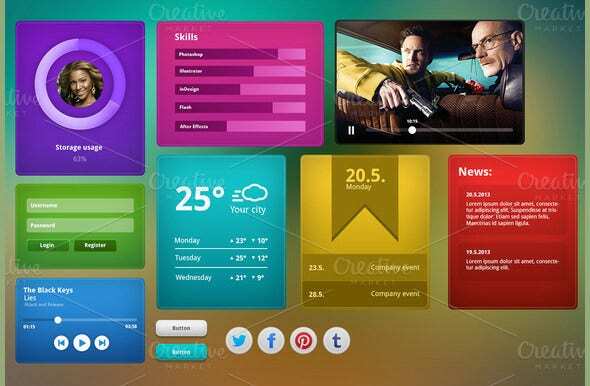 This vector template for TV apps is a wonderful design template for any TV network. 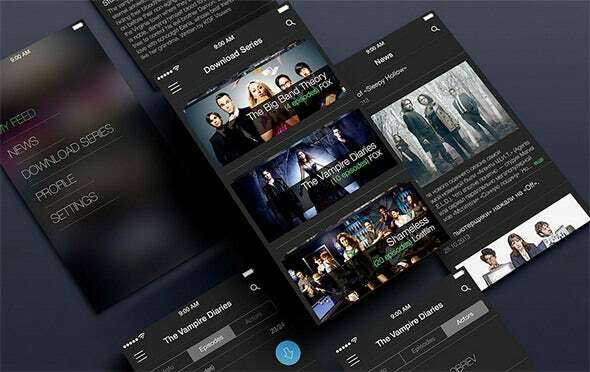 The dark theme with the bright white slim texts, the use of vibrant colours in the graphics makes it perfect to highlight all the necessary details relevant to the TV networks and designers can also edit this according to their needs on Photoshop. 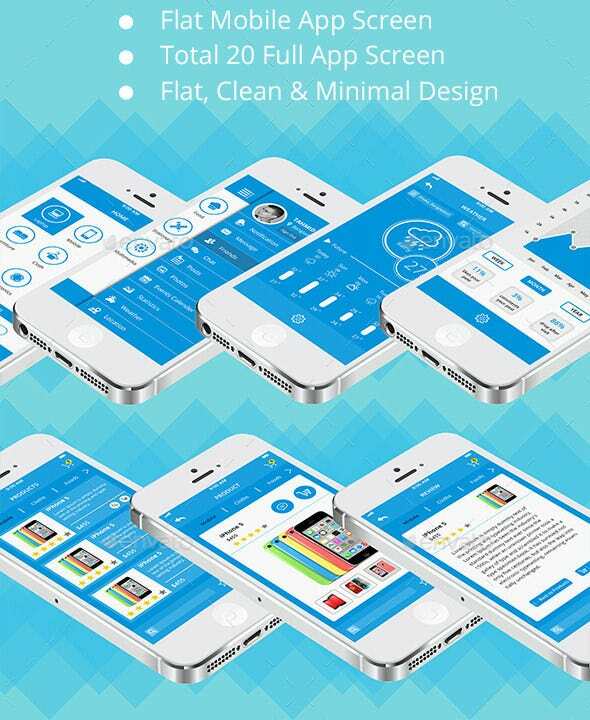 Mobile apps are so popular these days and with them are popular their various layout designs. 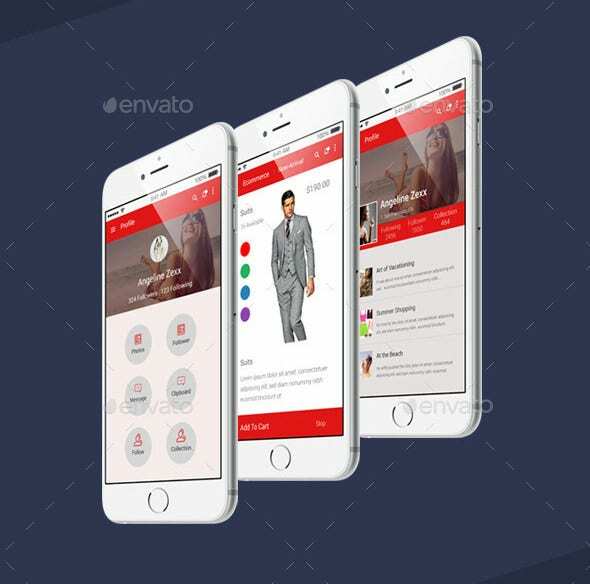 Different kinds of layout designs are used by designers in order to gain much more popularity and make the app gain attention and be eye catchy. Our collection of such editable PSD vector templates for Photoshop is filled with such innovative designs which will make your projects a lot better. 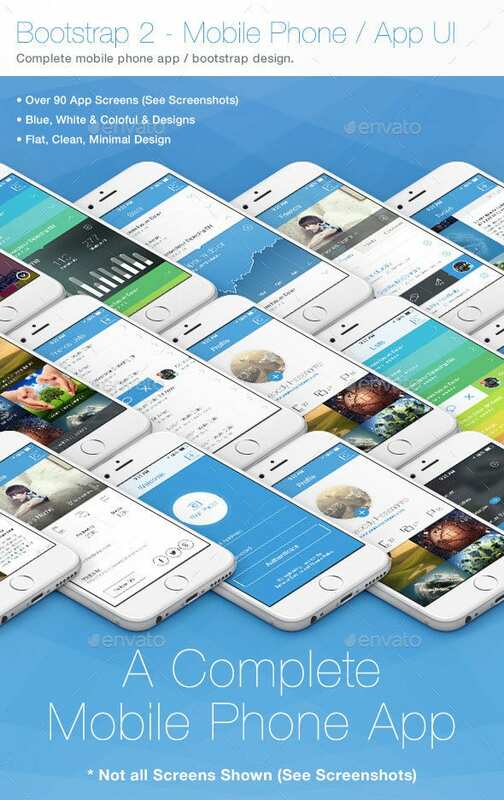 This fresh revamped take on an app layout design is rather a very fresh and innovative approach to such design patterns of app layouts. The vector PSD templates come in this fresh red colour tone with minimal text fonts which make the entire design look very eye catchy and attractive. 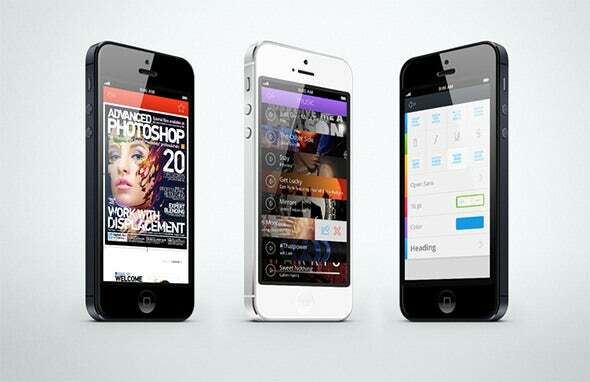 Iphone 6 is a benchmark in the designing industry itself with its cutting edge technology and minimal yet bold designs. This PSD vector template collection uses the perfect blend of dark backgrounds alongside the vibrant tones of red and blue to make the colours pop. Download and explore today. This simple base designed is very simple, fresh and has a burst of playfulness to it. 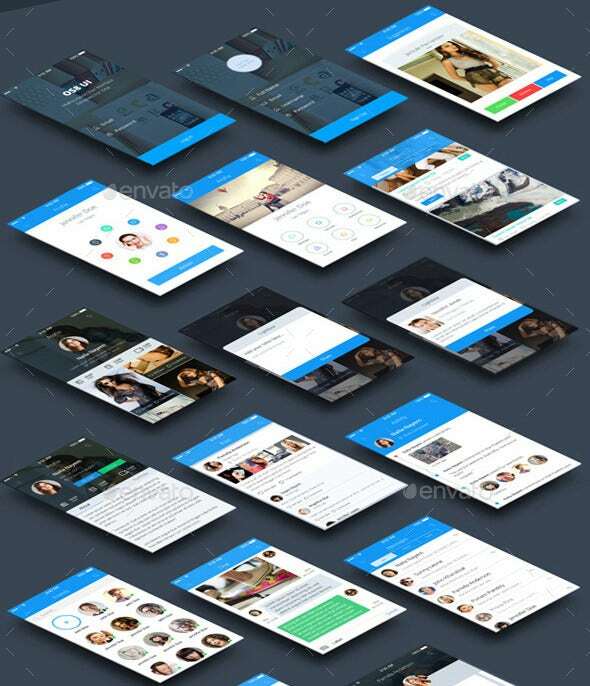 The use of striking colours as well as the dark background increases the appealing nature of the UI by many folds. The PSD vector template files for Photoshop are available for download right below. 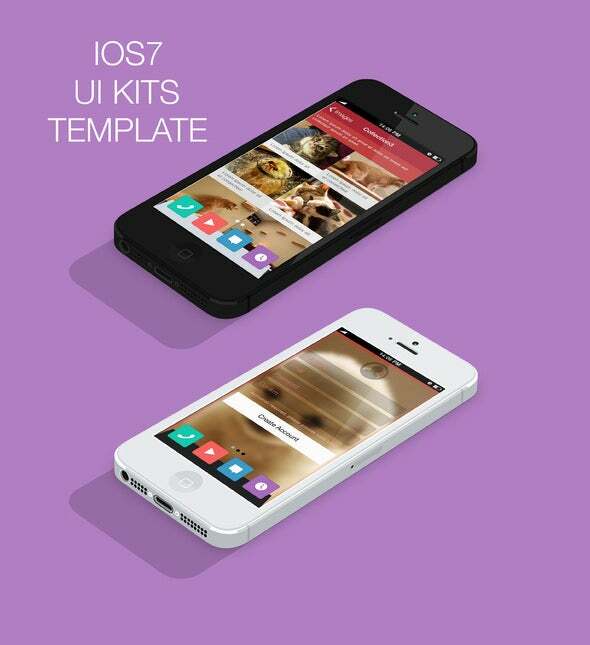 This IOS base UI PSD template vector file is rather a very different yet a very fresh take on the IOS based design. The use of the single colour tones along with the bold striking text makes this template perfect for any kinds of professional use. The vector files are available for download right here. 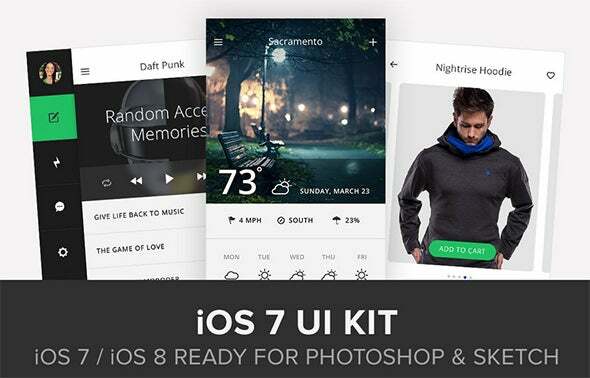 This UI PSD pack is one of the best design template packs one can find for their own or professional needs. 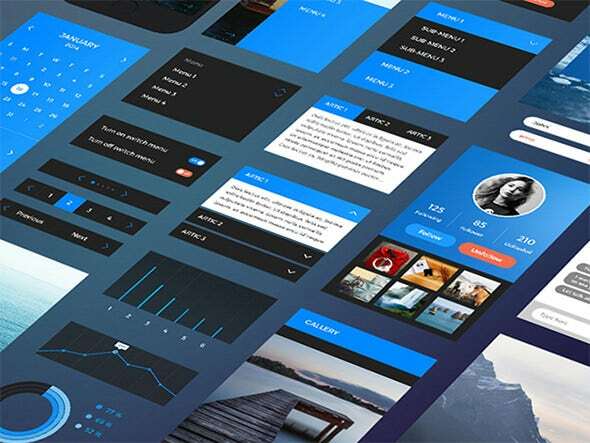 It has all the requirements that one needs to make a wonderful UI layout starting from the spacious design to the striking graphics to the bold yet colourful and fresh colour tones used for texts. The PSD vector files can be downloaded below. 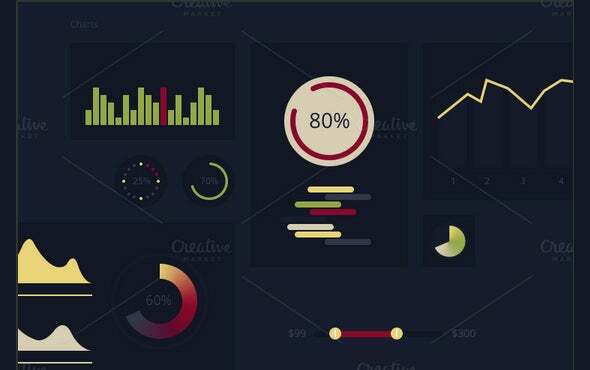 This fresh and quirky design PSD vector template pack when used for any UI will attract of a lot of attention towards itself due to the fact that it is extremely eye catchy and vibrant. The use of fresh bold colours over a dark background makes the colours pop out. 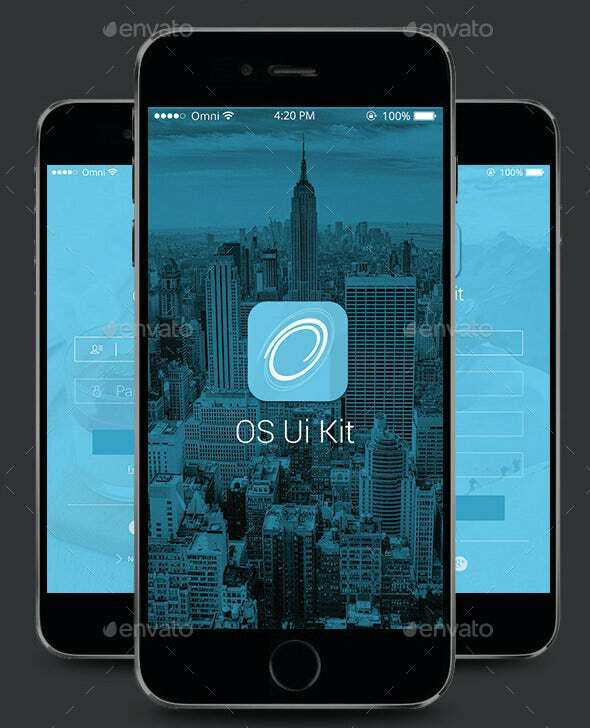 This OS UI design template pack is a wonderful collection of eye soothing yet attractive designs which one can use for their designs. Our PSD vector templates are editable on Photoshop and can be downloaded from the link right below. This amazing design pack on the colour tones of white and golden oozes class and elegance from every corner. 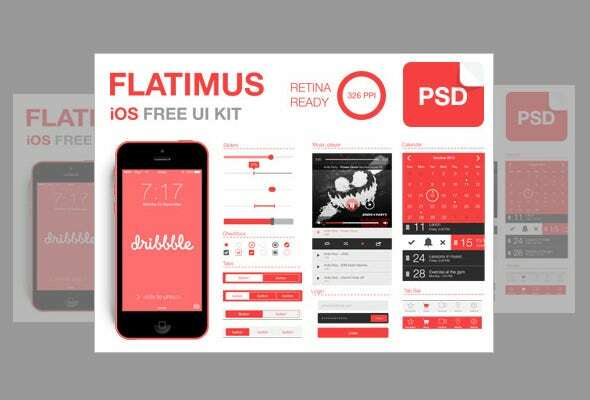 This PSD vector template pack is the perfect epitome for less is more. It doesn’t include anything in excess but has the perfect blend of everything in it. Download the files for your own project today. 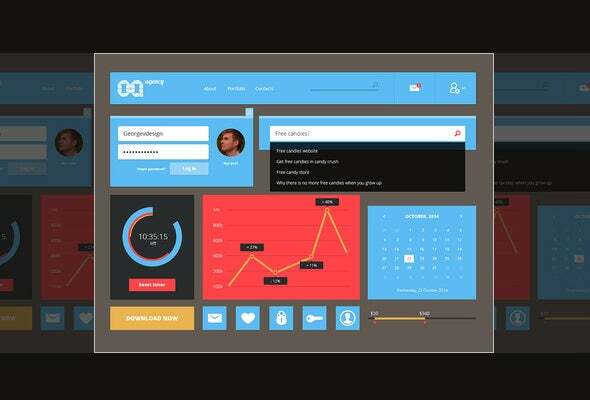 UI designs are extremely popular due to variety of websites and apps launched. 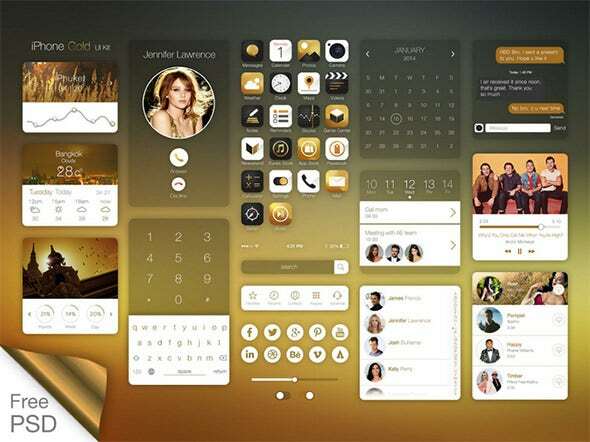 This PSD vector template pack provides many such innovative and refreshing UI designs for various different purposes as well as these designs are editable on Photoshop. Download one for yourself today. The first thing to consider before you download the templates is, whether you have Adobe Photoshop installed on your PC. You will need Photoshop to open PSD files. Make sure that the Photoshop version that has been used to create the PSD templates is compatible with the one installed on your system. 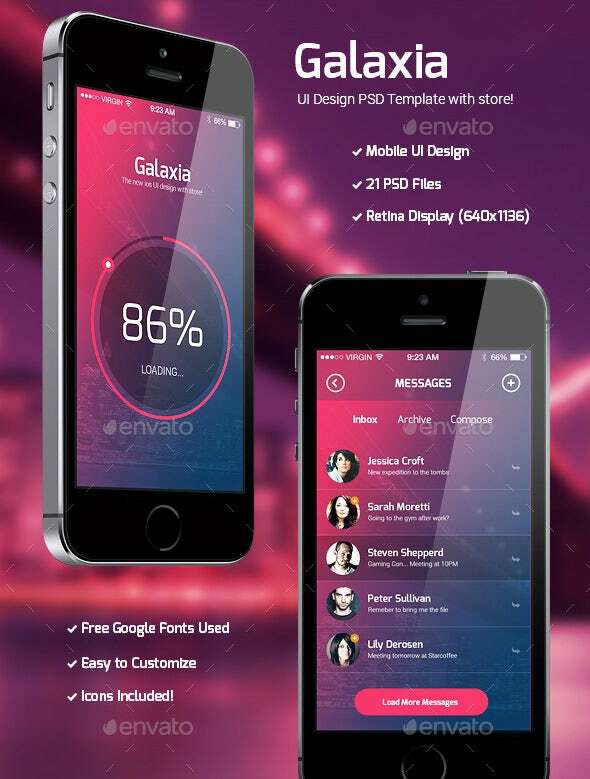 You may also visit Free App Template PSD. Also be a bit cautious while downloading from a source unknown to you. Viruses might get downloaded on the sidelines. Do check if the PSD file is layered. You can also go for non-layered templates. 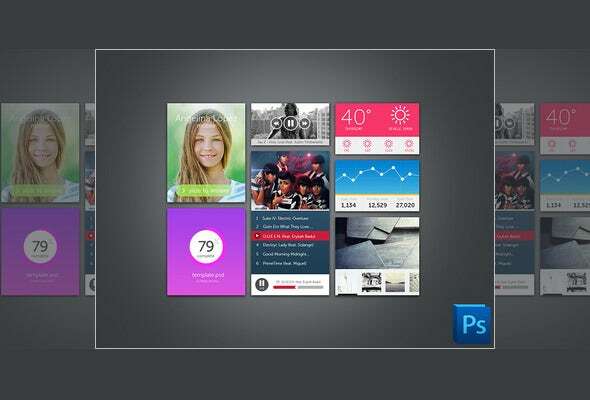 > Why Prefer PSD Templates Over Others? 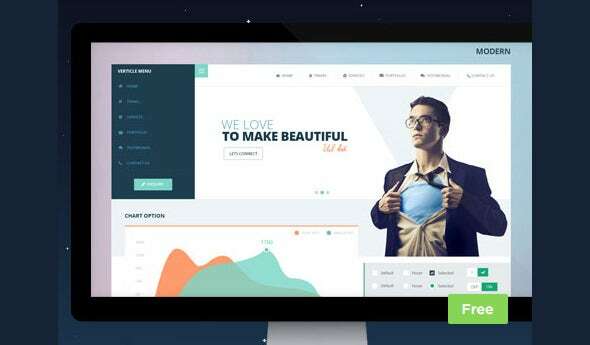 PSD is the best format for designs, because it supports text, graphics and layout manipulation. 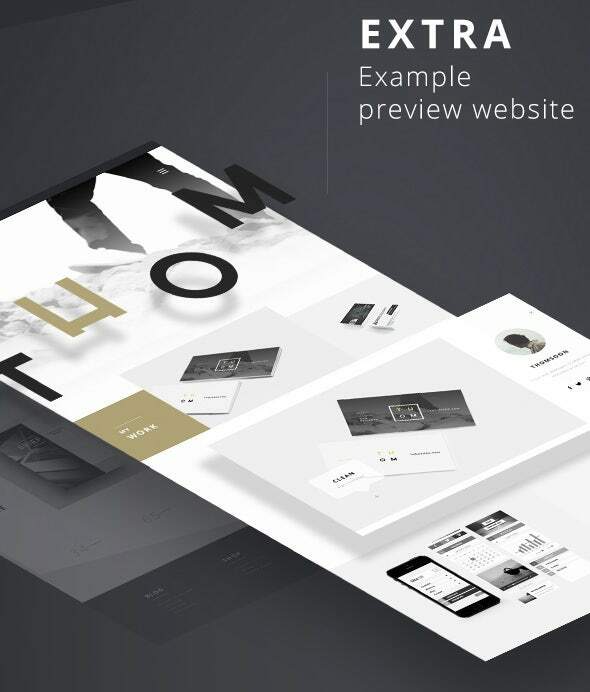 It’s ok to create templates for forms and spreadsheets using non PSD applications but when it’s a design document like a flier, business card, newsletter or advertisement, you should preferably create it using a PSD format. 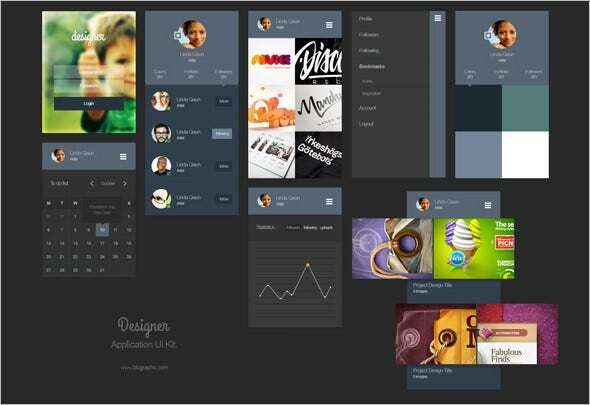 This allows more scope for customization and lets you create top designs with the help of layers. 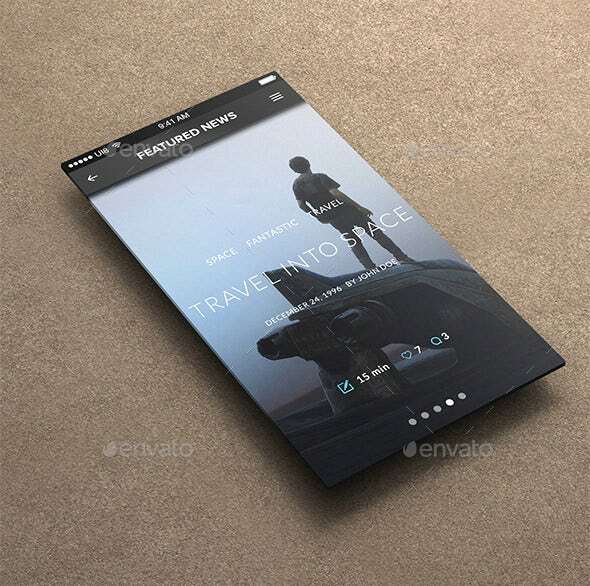 You may also see Best iPhone6 PSD MockUp Templates. 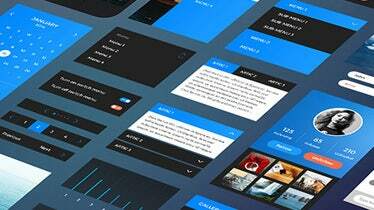 There are plenty of sources where one can find such UI PSD templates. The free and the paid versions will have slight differences with the inclusion of premium features in the paid versions. 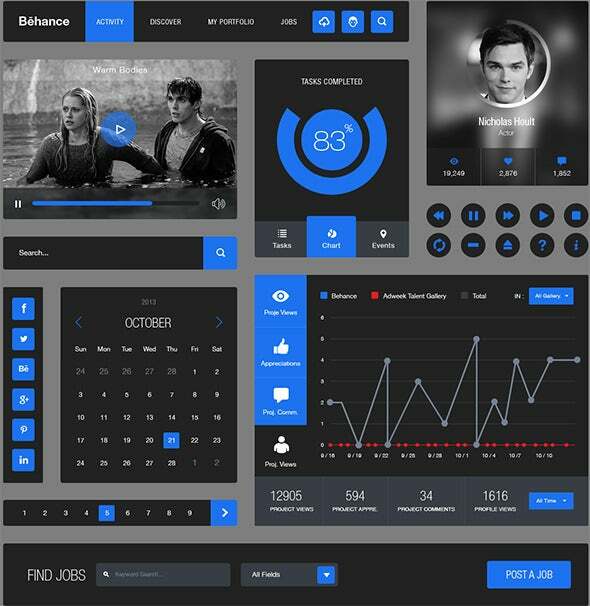 These UI designs are tailor made for several uses and can be customised on Photoshop too. 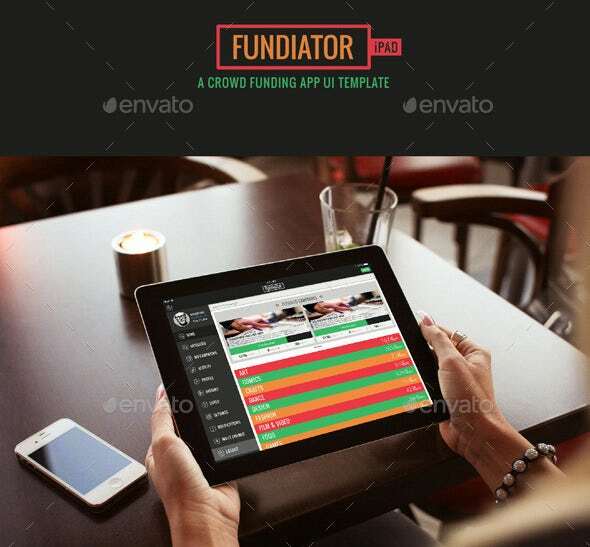 Use our templates and beautify your projects today.